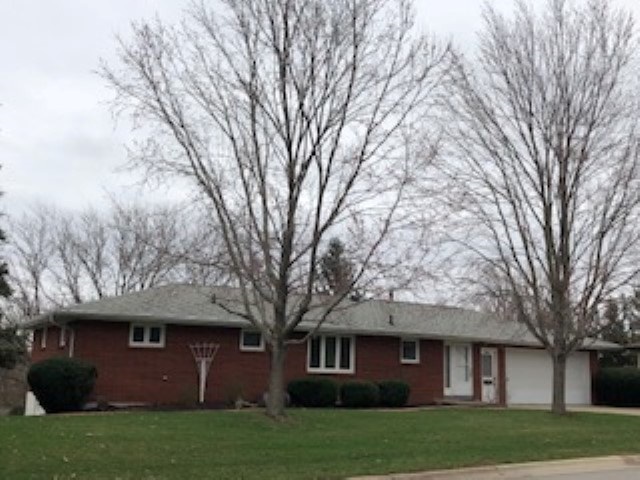 EVERYBODY&apos;S LOOKING FOR an all Brick ranch, 3-4 bedroom, 2 car garage with 2 car cap garage. PLUS finished lower family room, bath & possible craft room. Plenty of storage in home and garages. Updated kitchen and electric 2007, roof 2008, many items stay, .34 acres. Definitely move-in ready! Room measurements are appx.